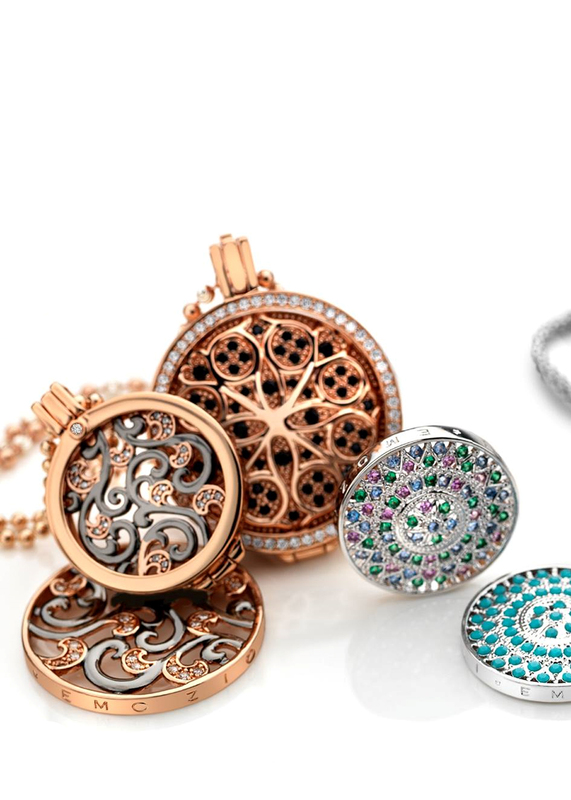 Emozioni is the brand new fashion forward jewellery concept from UK mega-brand Hot Diamonds, which gives your jewellery the versatility to become the ultimate expression of how you look and feel. This completely interchangeable necklace and bracelet concept allows you to perfectly accessorise any outfit by mixing and matching chains, coins and keepers to perfectly express your style and mood. 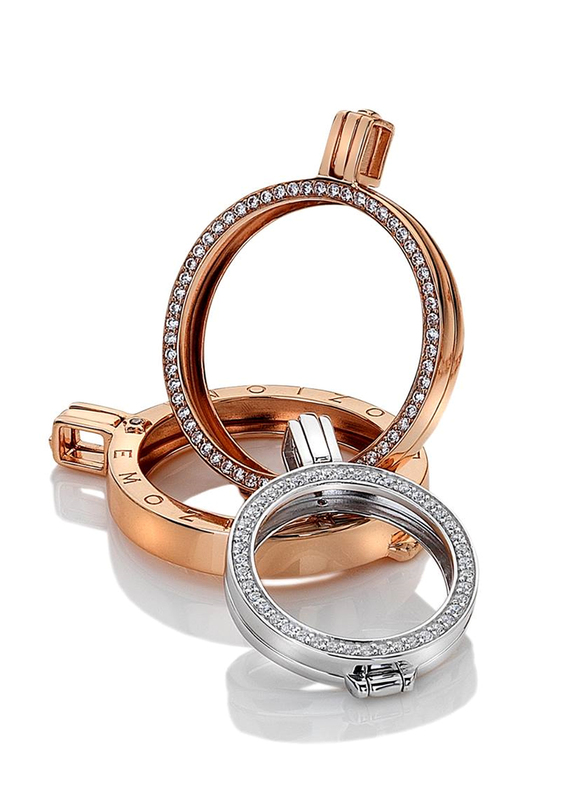 Crafted from high quality sterling silver and coated in a generous plating of either yellow gold, rhodium or rose gold, the Emozioni concept is available in two different sizes – small (25mm) and large (33mm). Worn by household names such as Liberty X’s Michelle Heaton, MTV journalist Laura Whitmore and the cast of ‘The Only Way is Essex’ & ‘Made in Chelsea’, this beautiful coin concept is a huge hit with celebrities and has won hearts in households all across the UK.